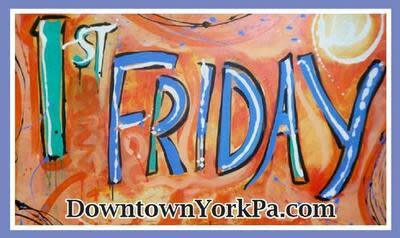 Not sure where to start with all the awesome events this April in York County? Let us help! These are just a few of our favorite things happening around the area this month. Make sure to check out the Events Calendar for even more fantastic ways to get out and have it made in York County. April 5 - First Friday is a celebration of Downtown shops, restaurants, cultural venues, and nightlife hotspots. From 5 p.m. to 9 p.m., downtown shops and restaurants host special events, offer refreshments and promotions, and sponsor live entertainment. April 5 & 6 - Annually one of the most popular and well attended Garden and Herb Festivals of its kind on the East Coast. Over 3,500 garden and herb enthusiasts attend the 2-day event to attend workshops and seminars from respected and nationally known speakers. The newest and most innovative herbal crafts and products for gardeners, cooks, and crafters will also be available. 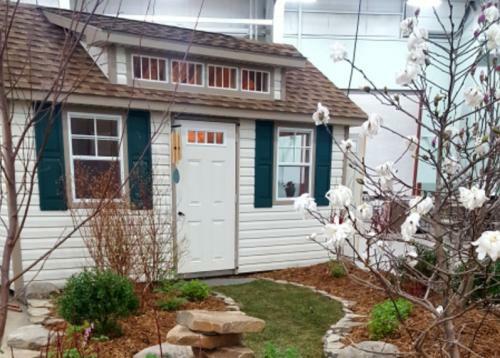 All this in addition to an exceptionally large display of herbs, annuals and perennial plants are available for purchase by attendees eager to get a start on their gardens! 4/12 & 4/13 - York County is a train lover&apos;s paradise this April. 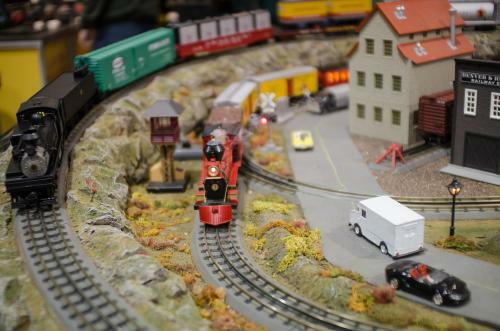 The world&apos;s longest running toy train show is back for the Spring York Train Meet. Weave through tables of intricately designed model trains and railroad tracks and discover a new hobby for any age. April 12-14 - We are bringing back the fun and excitement of the big swing years to the Valencia once again. This will be a FULL WEEKEND, featuring ELEVEN LIVE BANDS, with 24 hours of live music kicking off at 7 p.m. on Friday, and rolling on until Sunday. 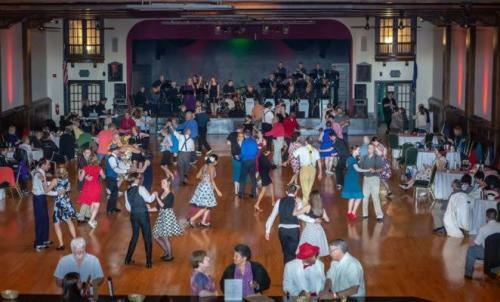 There will be swing dance performances, classes, and workshops throughout the day, featuring the region&apos;s best dance instructors and performing groups. April 13 - Main Street Hanover is going green for this month’s Second Saturday event! 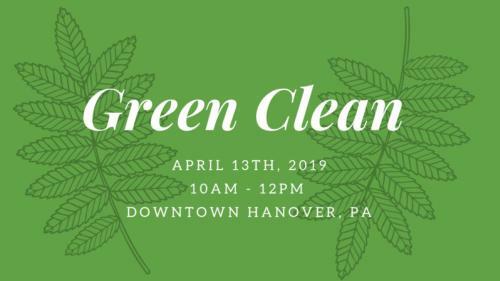 Join us in downtown Hanover as we host a street clean up and environmental fair from 10 a.m.-12 p.m. Visit local nonprofit booths to learn more about a green environment and check out the variety of promotions from local merchants. 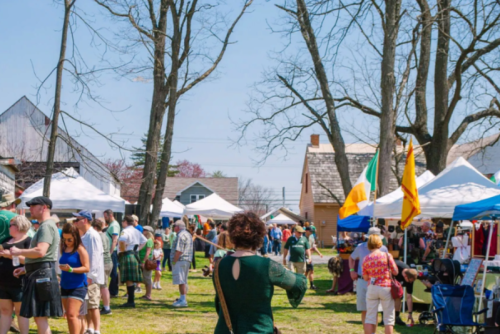 April 13 - Celebrate the Celtic history and heritage of Central Pennsylvania at the second annual Dill’s Celtic Festival. This family-friendly event will feature Celtic crafters, artisans, vendors of traditional foods and beverages, musicians, and dancers. Tickets are $10 per person, and free for children 12 and under. 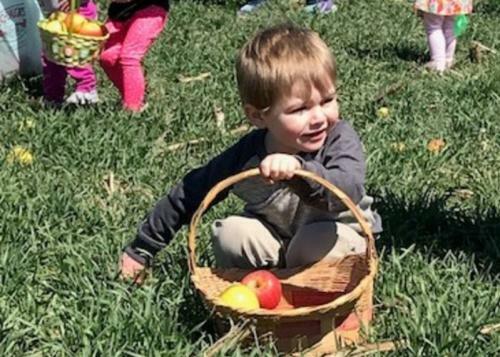 April 13 & 20 - The annual Easter Apple Hunt at Flinchbaugh’s Orchard and Farm Market is the perfect way to roll into spring. With many activities that kids will be sure to enjoy. Easter apple hunts, photos with the Easter bunny, games, hayrides, visiting with baby animals, and so much more! 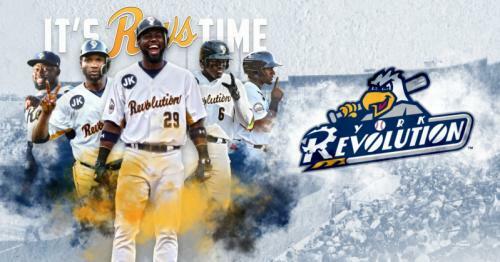 April 26 - Join the York Revolution as they take on the Long Island Ducks for the start of the 2019 Atlantic League season. It is the Grand Re-Opening of Peoples Bank Park! First 1,000 fans will receive a free t-shirt presented by the Law Firm of Dale E. Anstine. April 26 - Come to the river for an “out of this world” experience! 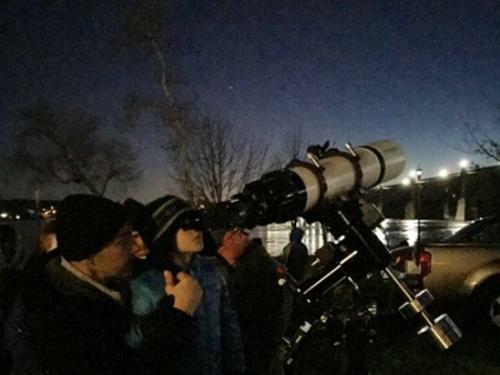 Join Susquehanna Heritage an Official Designated Pennsylvania Heritage Area at both of their locations to Find Your Park After Dark. At the Zimmerman Center for Heritage discover how early explorers like Captain John Smith navigated using the stars and explore the stories Native Americans told using the stars. New this year! Children ages 5-12 can complete the Night Explorer Junior Ranger Badge! Kids can then become a sworn in Junior Ranger by the National Park Service at The Zimmerman Center and get their own badge and patch. Program will be held rain or shine.